With Snapshot Serengeti you get to observe animals in their natural habitat without disturbing them, so you feel like you’re seeing their true behaviours. 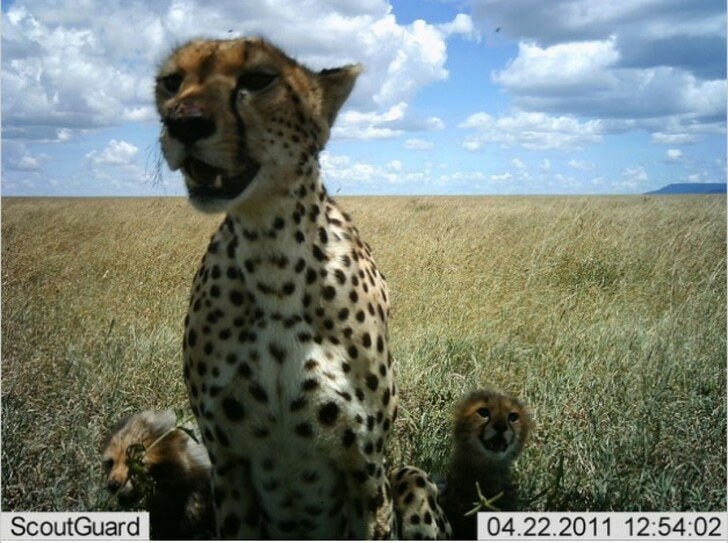 In this project by Zooniverse, citizen scientists tag camera trap images from the Serengeti Desert with different animal species, like zebra and wildebeest. Snapshot Serengeti researchers are particularly interested in carnivore coexistence, herbivore coexistence, and predator-prey relationships in this special ecosystem. 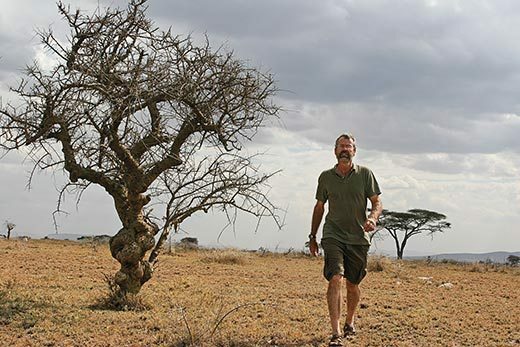 Led by Texas-born lion expert Chris Packer in Tanzania, the project is part of Zooniverse. The world’s leading ‘citizen science’ platform brings together people from all walks of life, from all over the world, to answer our biggest global challenges. AtlasAction: What will you find? Get tagging today. Learn more ► Snapshot Serengeti was mapped by Dr. Laura Trouille, Senior Director of Zooniverse in her AtlasChart Top 5: Life, the Zooniverse and everything. Tags: Africa, Animals, Citizen Science, Communication, Community, Conservation, Crowdsourcing, Data, Environment, Zooniverse.